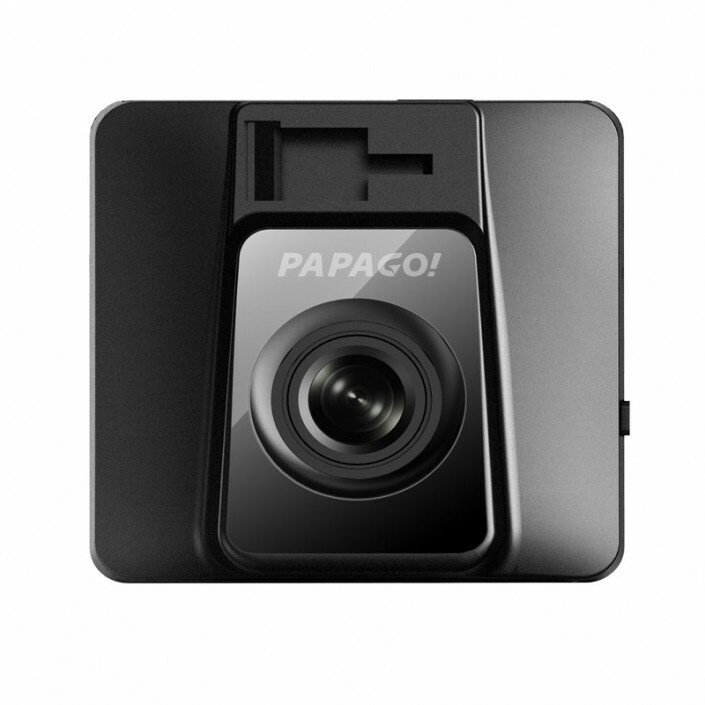 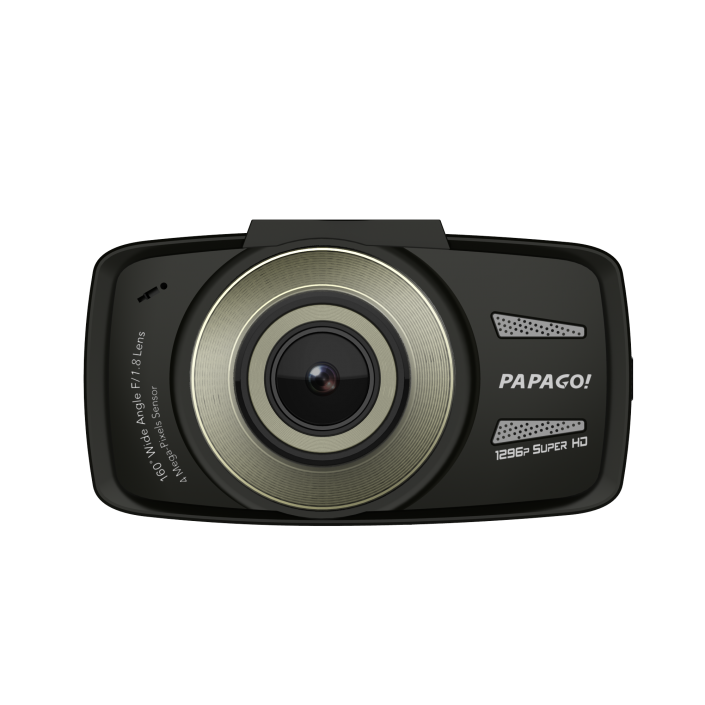 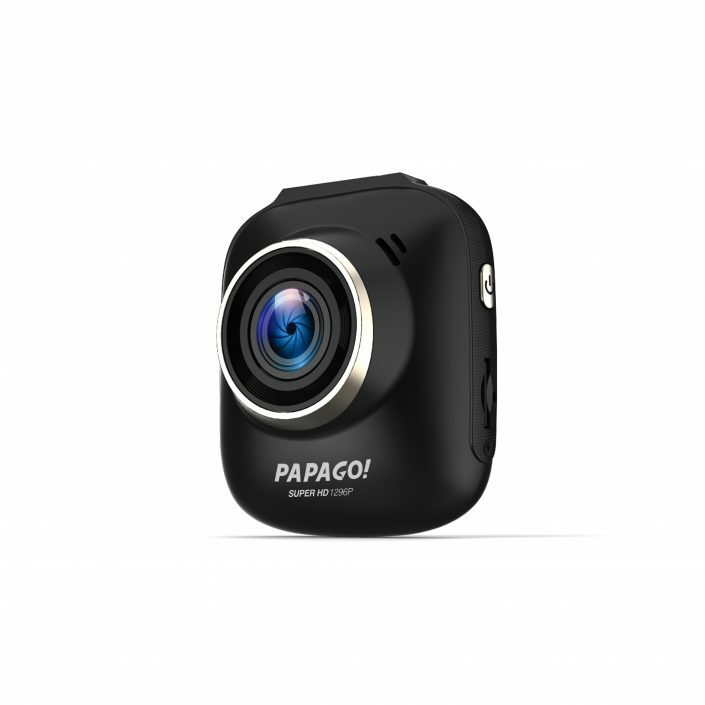 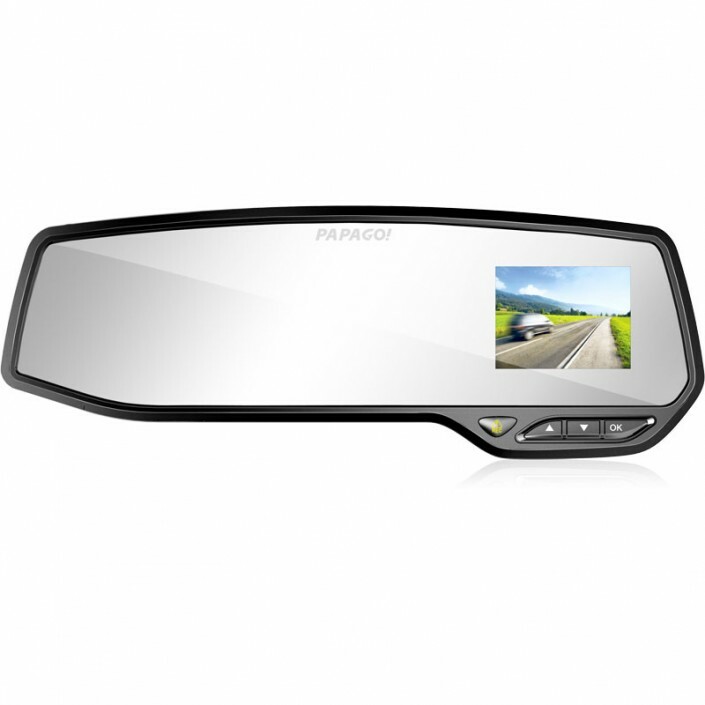 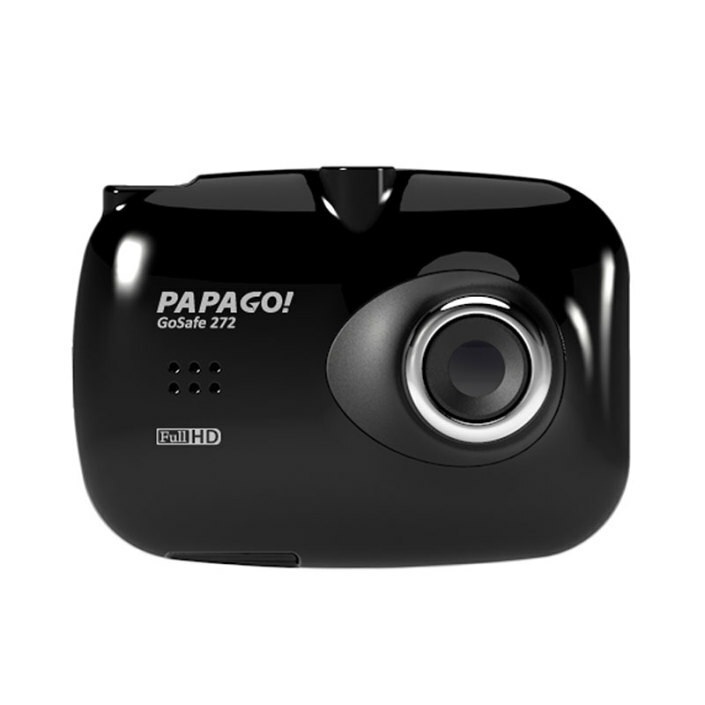 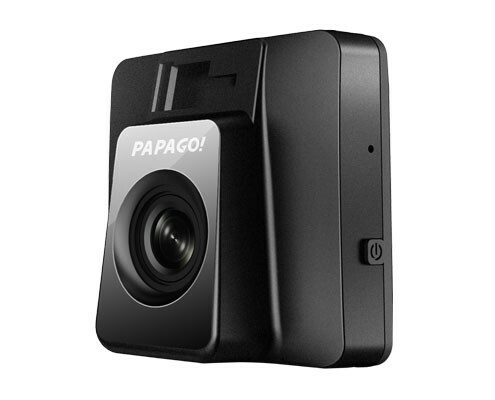 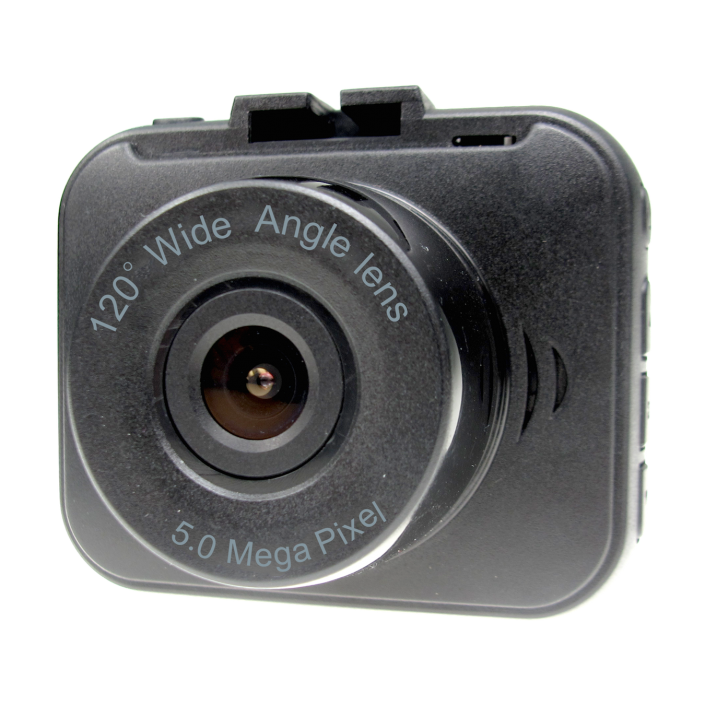 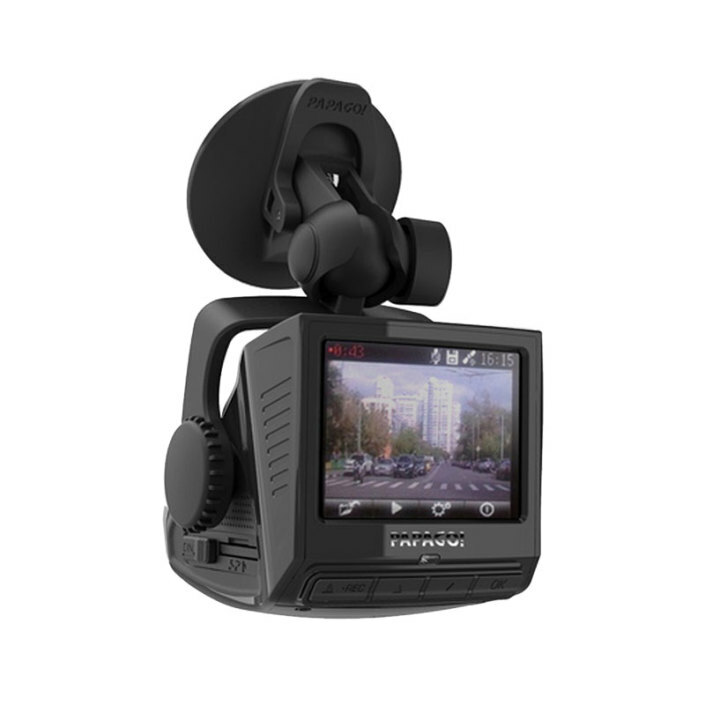 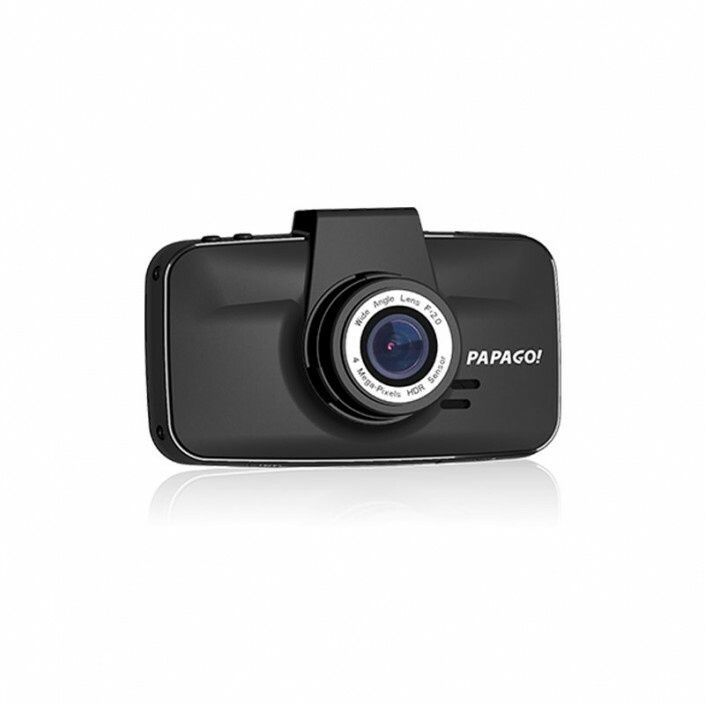 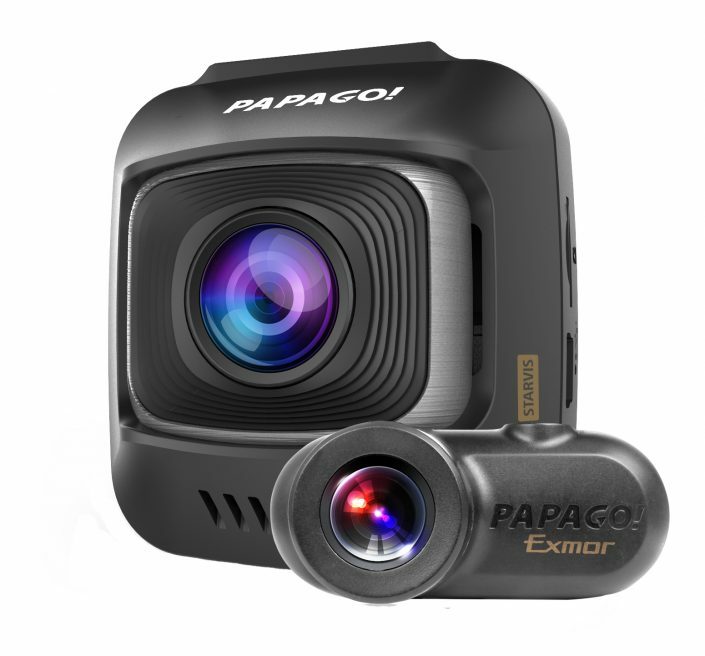 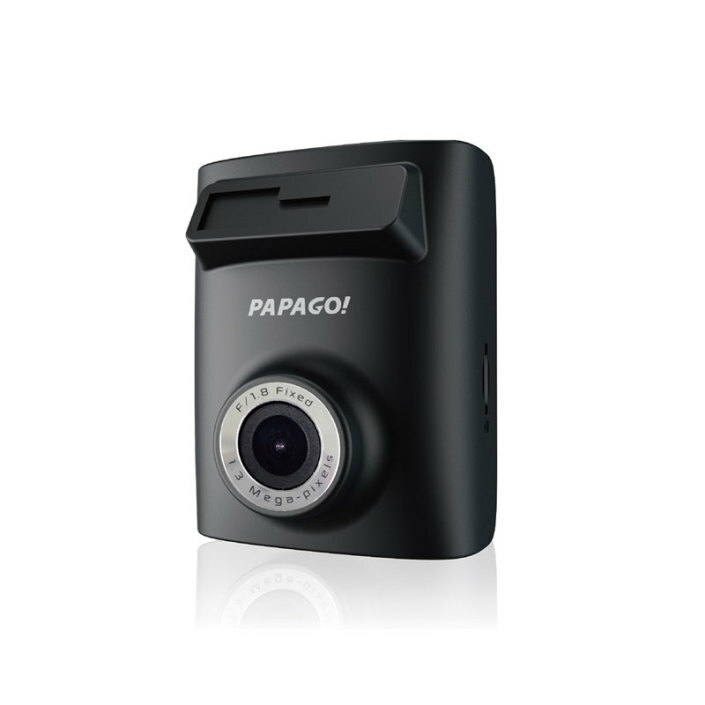 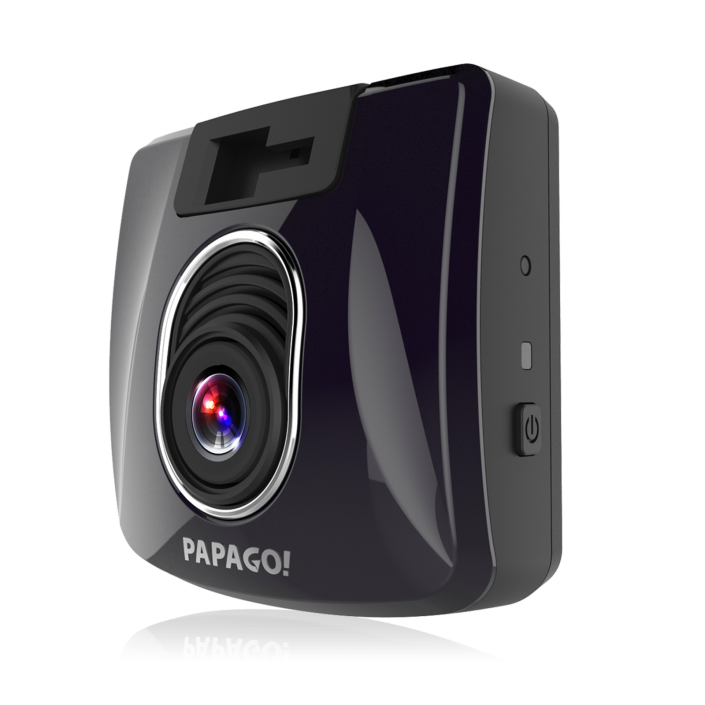 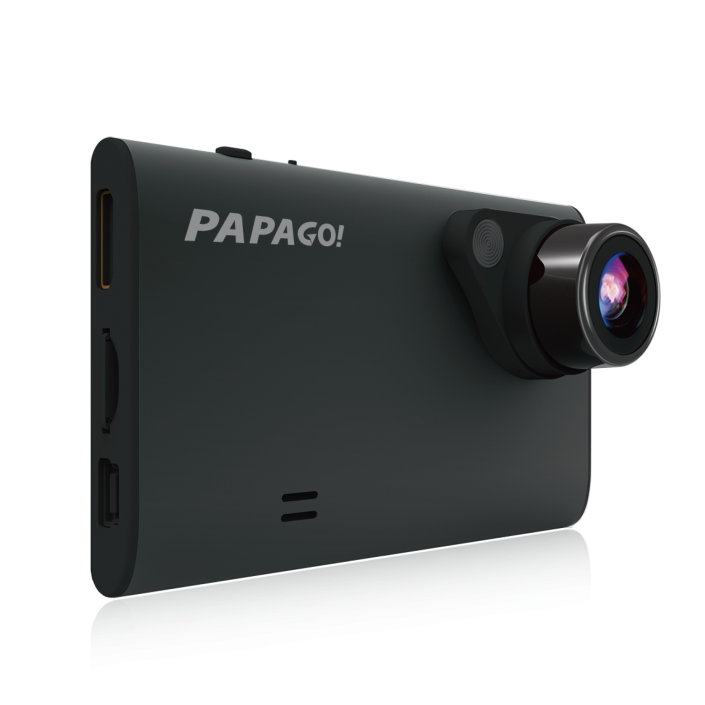 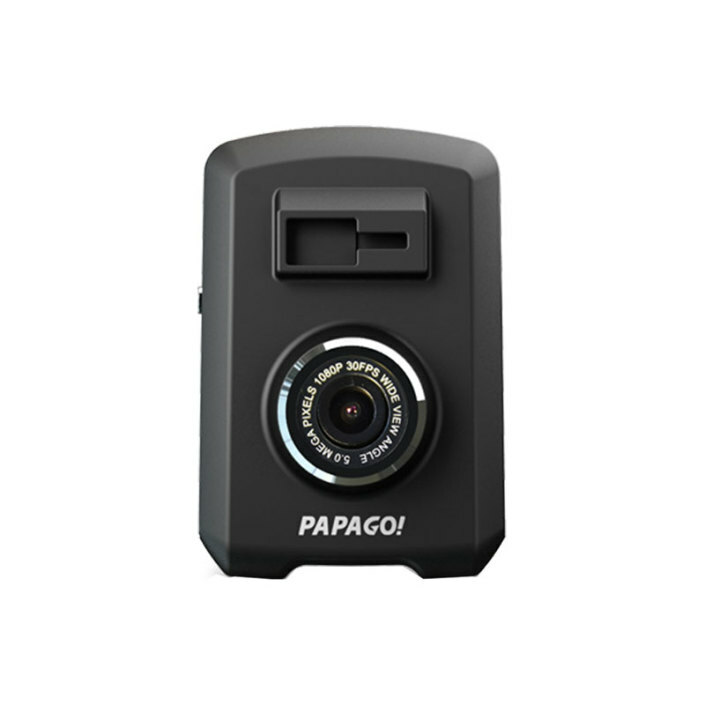 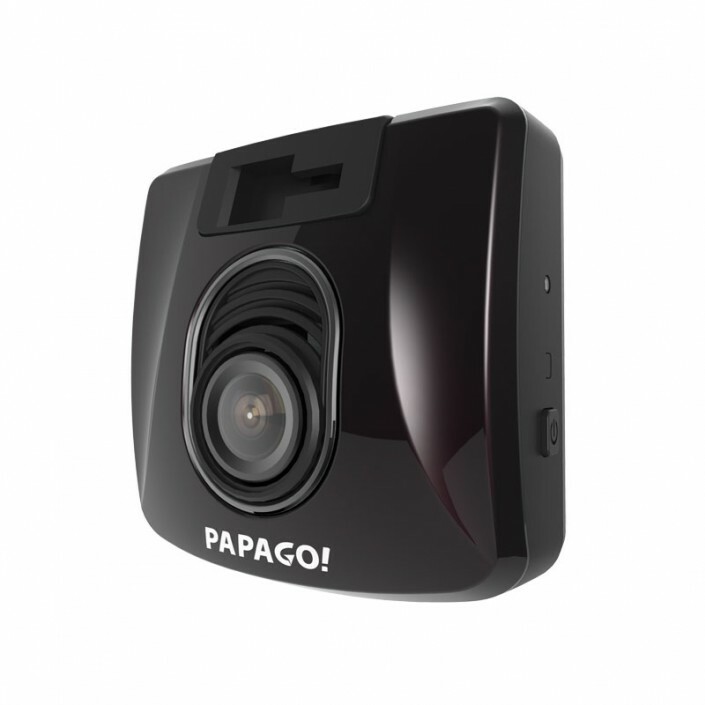 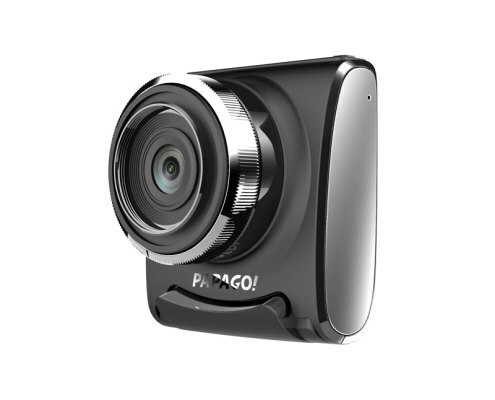 The Elite series of Dashcams come with the essential signature features that PAPAGO! 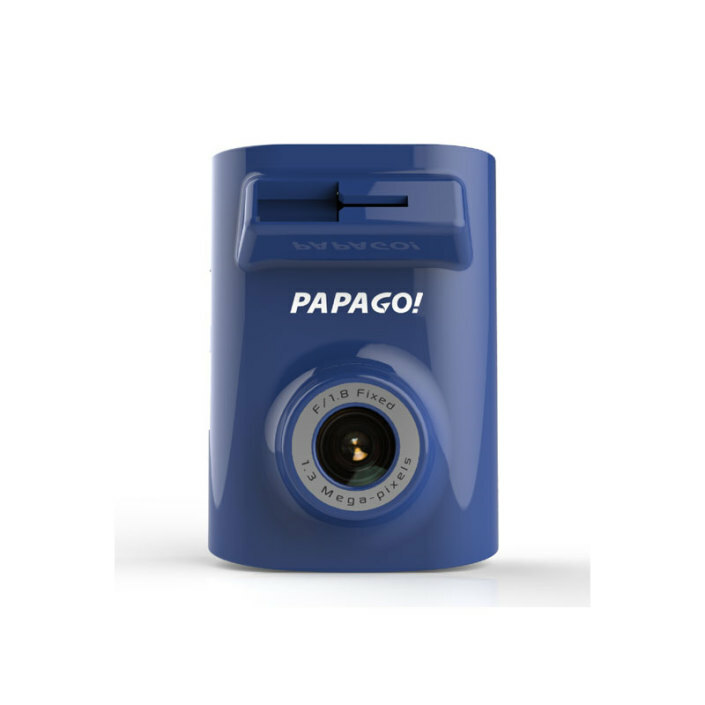 is well known for. 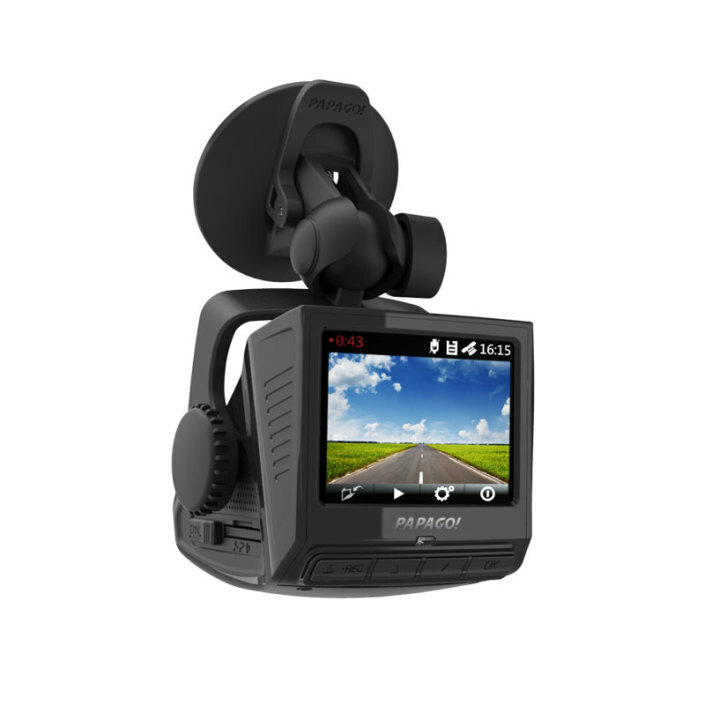 Capturing your driving footage with the highest quality video resolution so you are certain to record life’s important events. 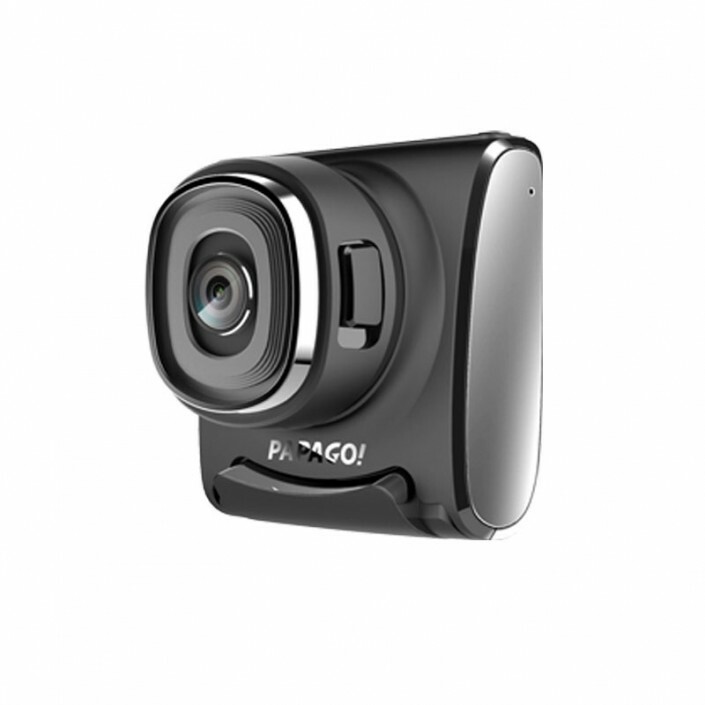 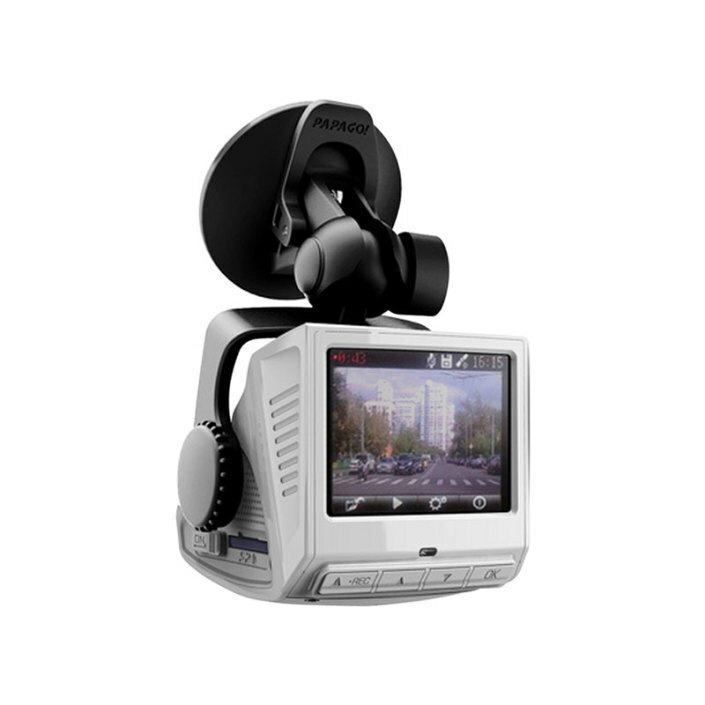 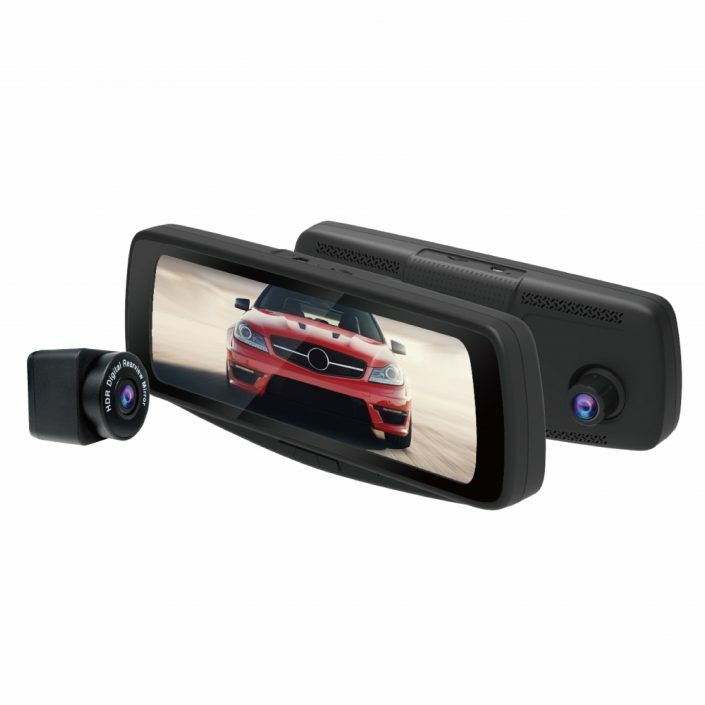 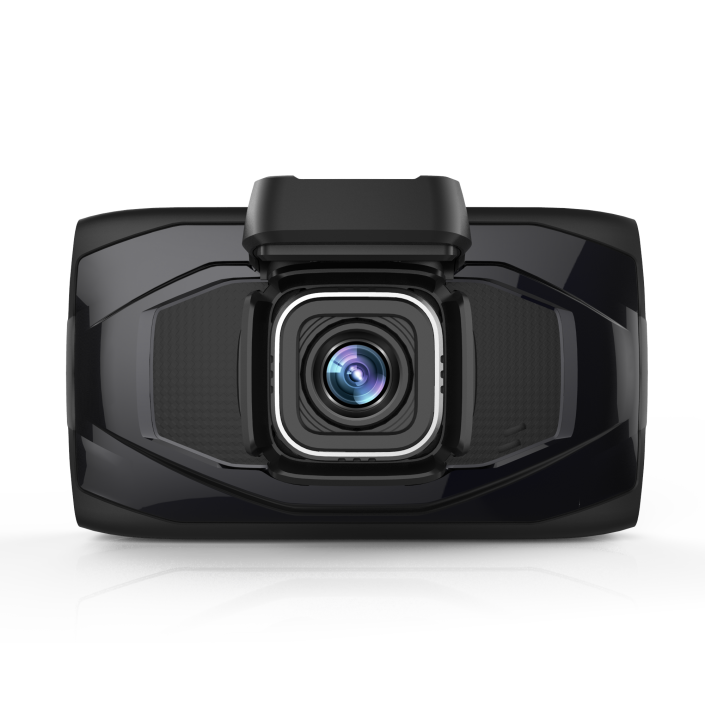 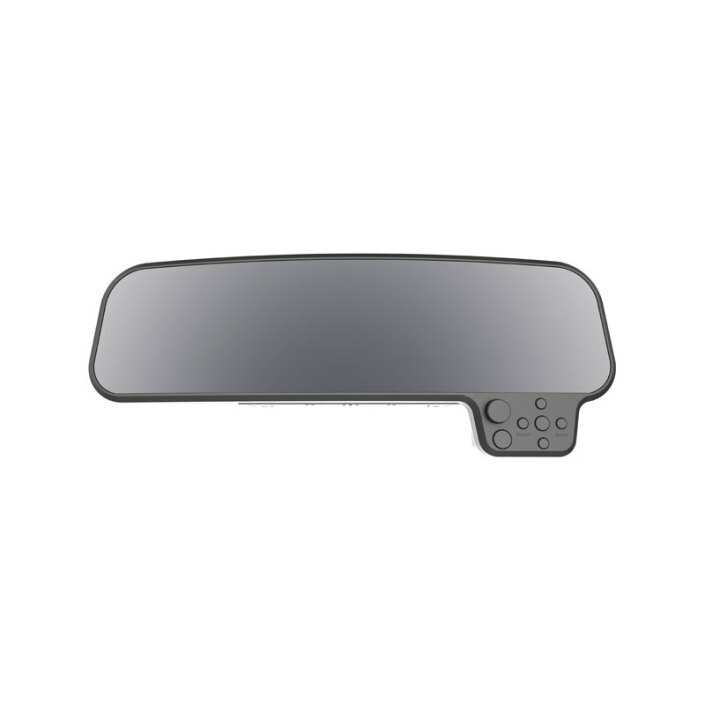 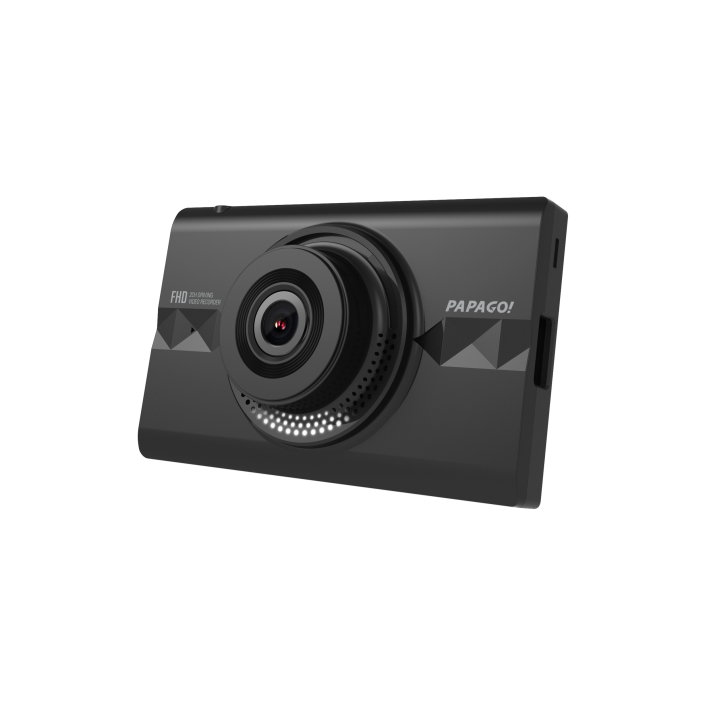 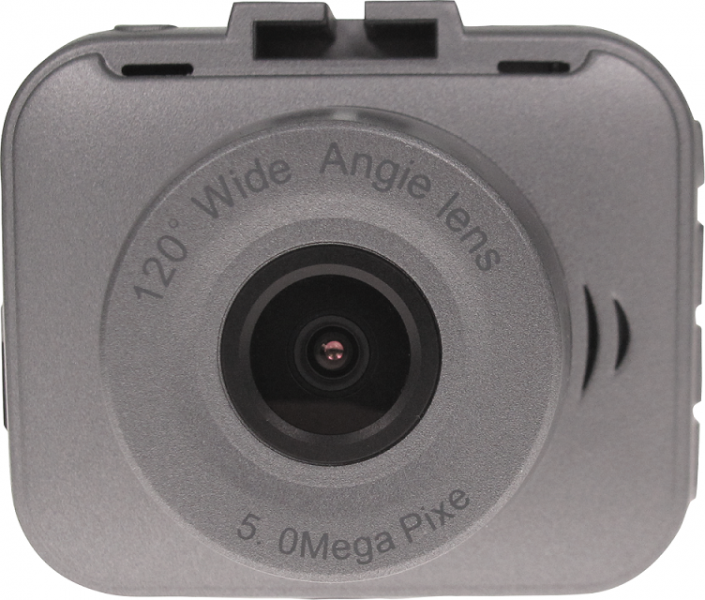 The Advanced series of Dashcams offer the same signature features, but step it up a notch with their video capture capabilities and distinct features unique to each individual camera. 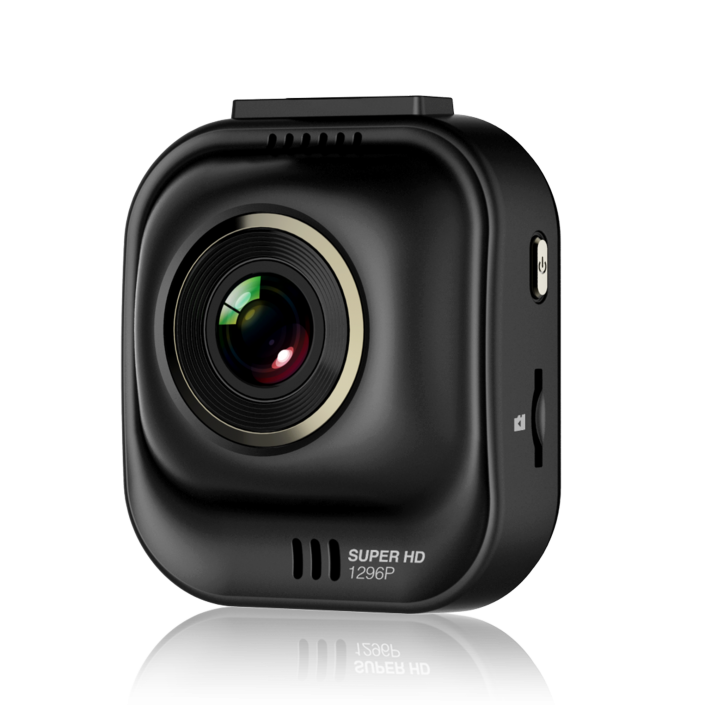 Discover their greatness. 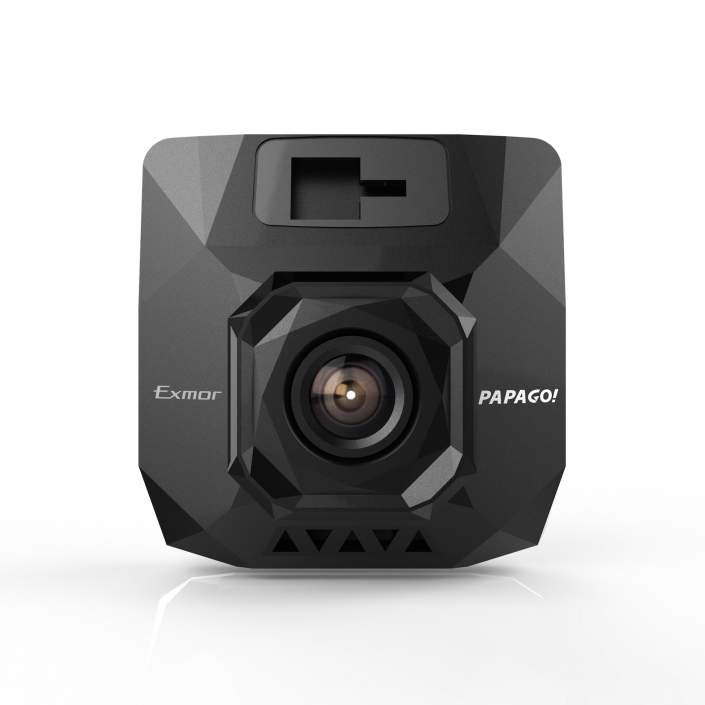 Explore the possibilities. 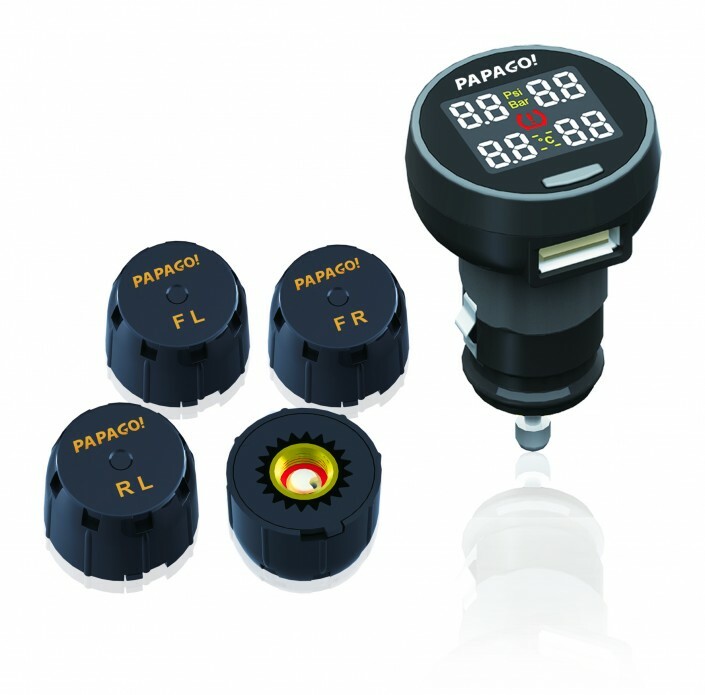 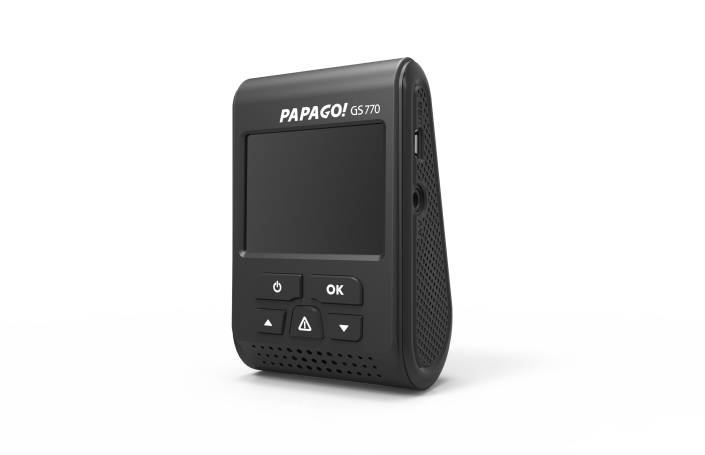 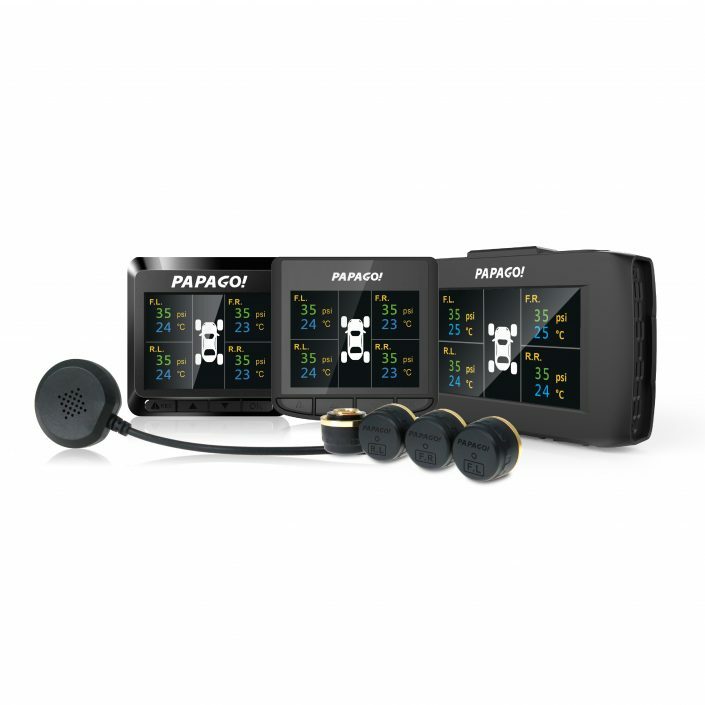 The GPS series are fully loaded with all that PAPAGO! 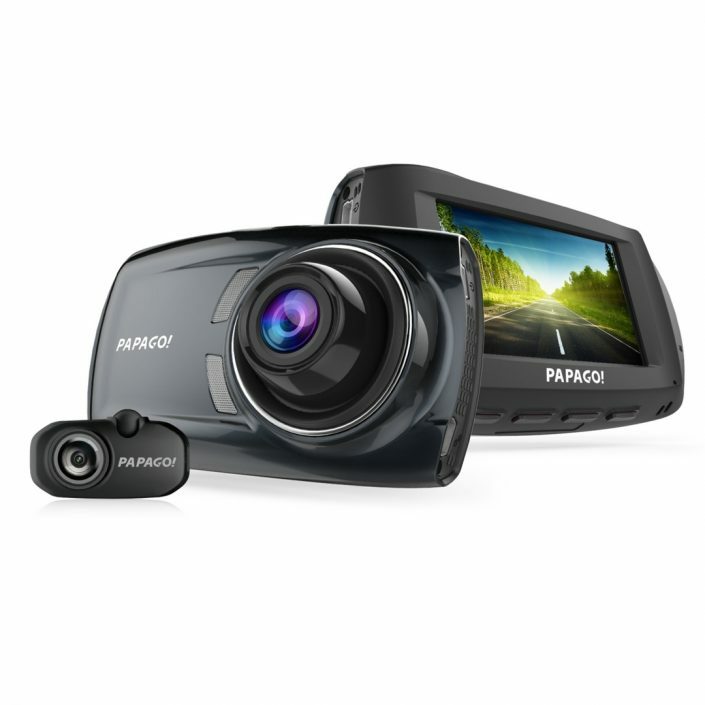 safety features have to offer, as well as high-quality video resolution that will not disappoint. 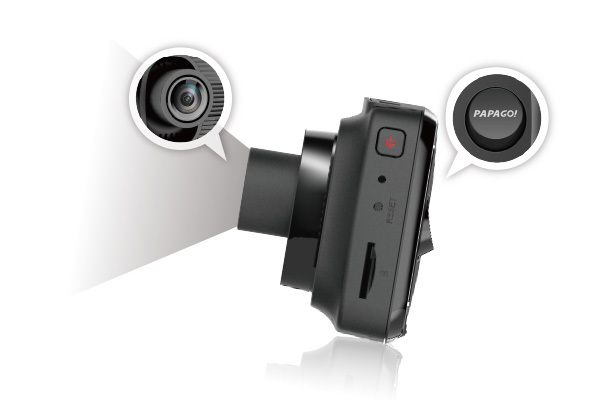 With the GPS feature you will always have solid proof when you need it. 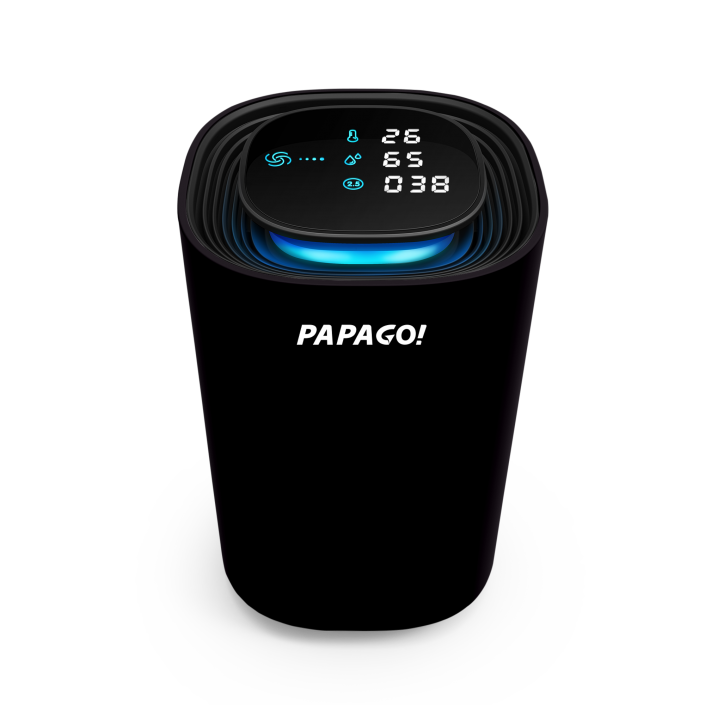 PAPAGO! 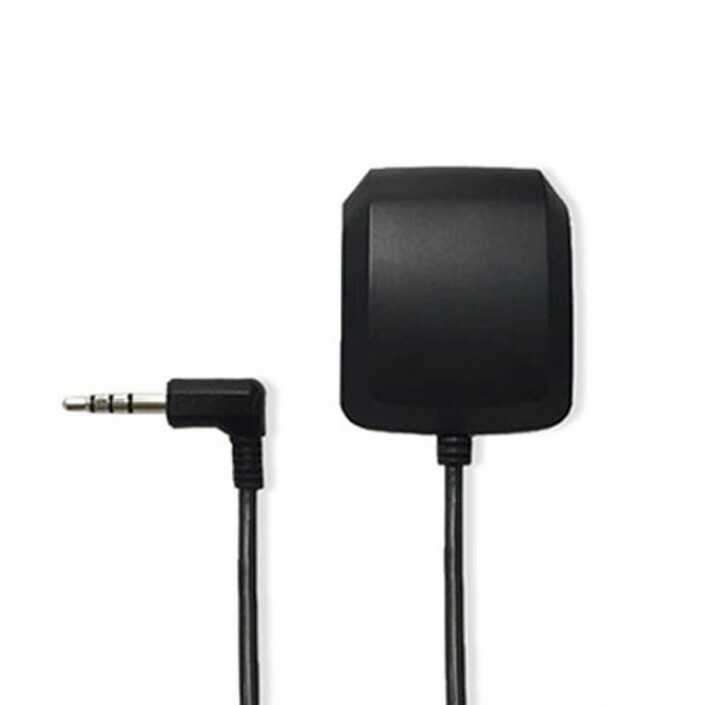 has made huge strides in providing the latest most innovative products on the market. 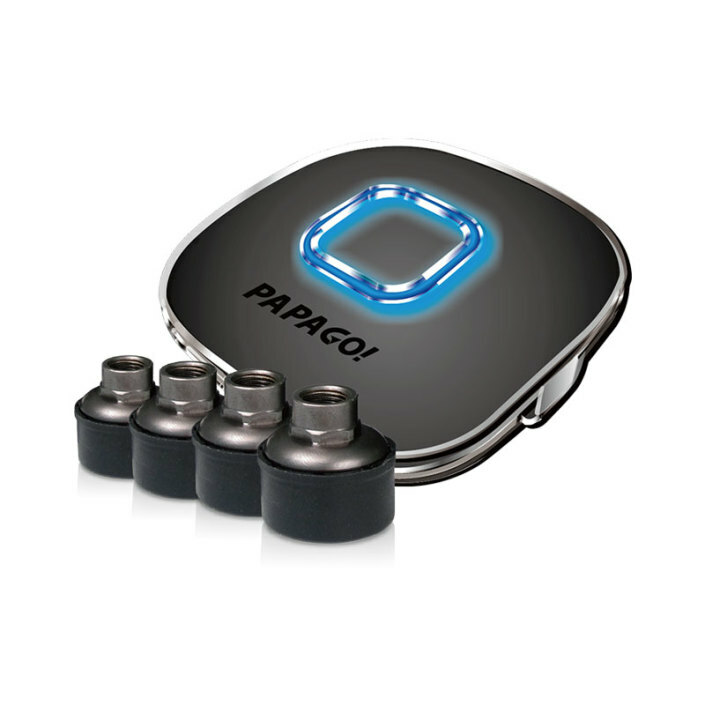 We understand that our customers still need the information on certain products that have been discontinued. 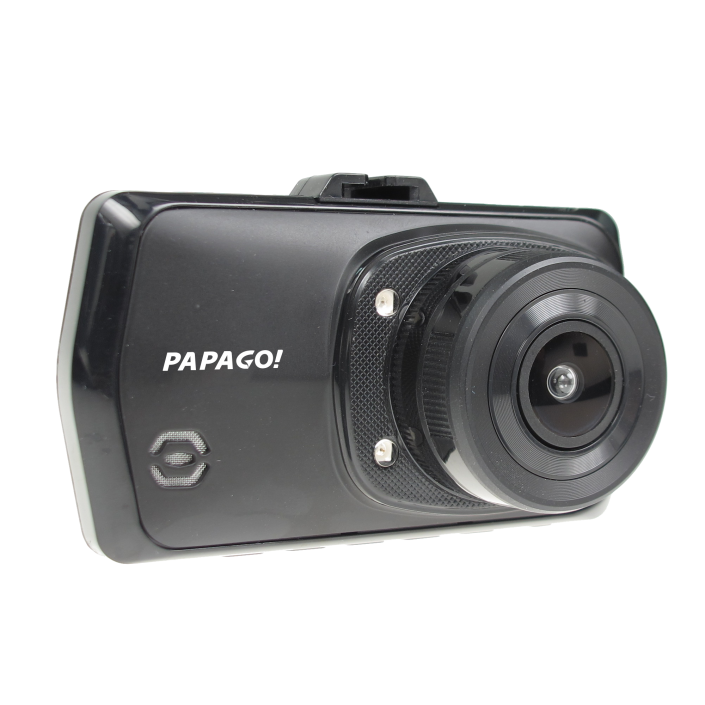 You can find all the products we have carried here.